It’s officially spring! Now that warmer weather is here to stay, my online shopping time has increased exponentially. I’ve been so excited for the roll-down-the-windows weather that I’ve been preparing by spending way too much time browsing online selections. And watching Netflix. Thanks to Harper’s Bazaar, Glamour, and InStyle Magazine, I was able to quickly find inspiration by researching the Spring 2014 top trends. Although you may be thinking ahead to summer wear, keep in mind some of these current fads. 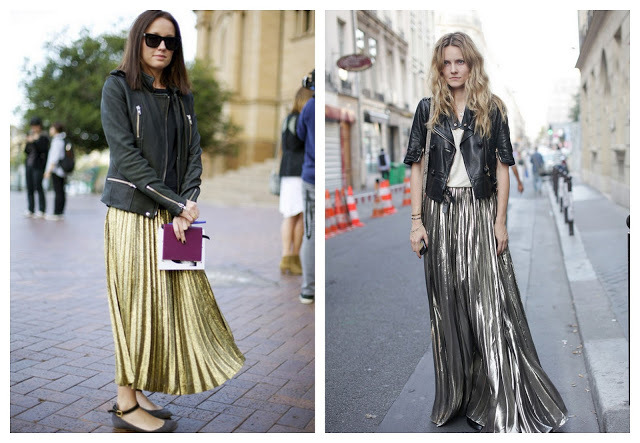 Across the board, longer skirts are what a lot of people are wanting to wear right now. From thin, beachy material to business wear, skirts that are longer than the knees are in. One of the top spring trends every year is to wear bright and vibrant pastels. Pastels can be paired with neutrals fairly easily, so you can mix and match all spring long. Surprisingly enough, crop tops are still very popular. Many celebrities have gotten credit for their red carpet style wear by pairing a crop top with a high-waisted skirt or trousers. Although I probably would not be able to rock a crop top like Diane Kruger, I still love this trend. For more ideas of how to wear your crop top, you can go to this article from Huffington Post. Pressed work shirts are in, as well as button downs. White button-downs are also wonderful for springtime, as they can be mixed and matched with many different colors and styles. This is one of my favorite trends from this year’s spring “it list.” Holographic and shiny metallic clothes and accessories are in, which you can pair with neutrals/pastels or neon if you’re daring enough. These may be a little bit more difficult to find, but ASOS has a whole section dedicated to this trend if you’re interested. Slightly to very sheer tops and bottoms are trending this spring and will be cool enough for summertime. 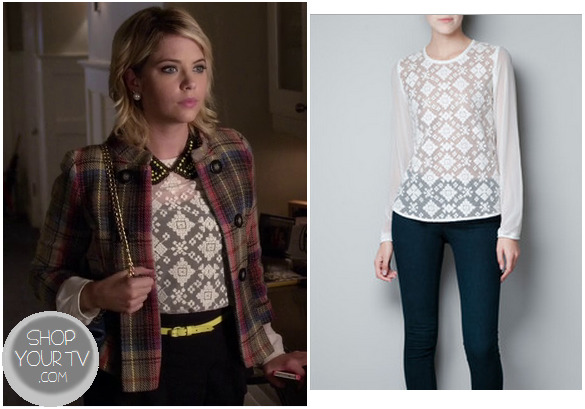 Wear with more layers during the spring and then pair with a bathing suit for summer! I agree, who knew crop tops would stick around this long?! 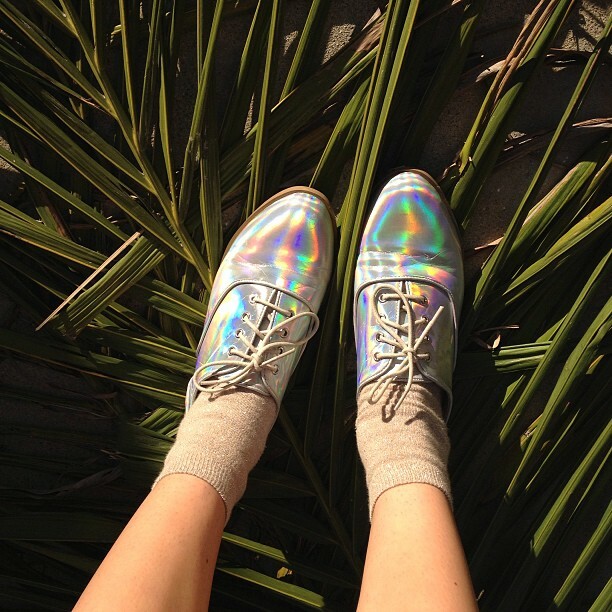 Also, holographic anything is definitely my favorite trend right now! Great post!